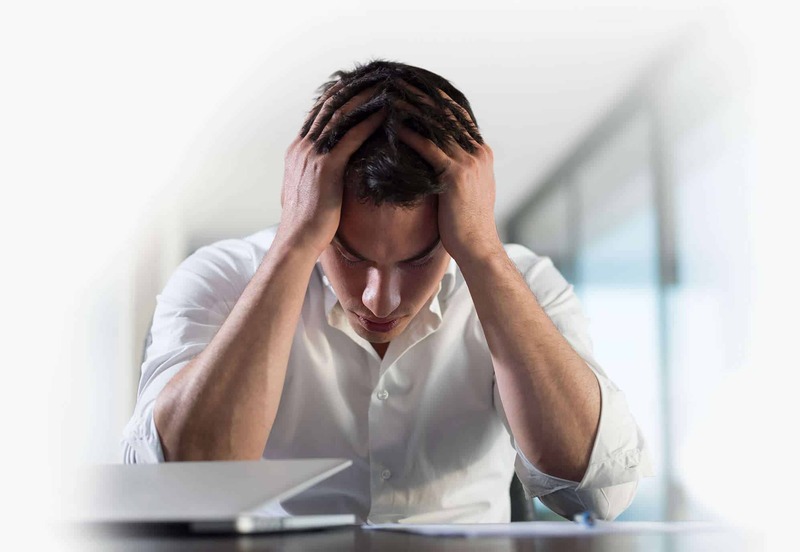 Frustrated With Your HP ALM JIRA Integration? See Why qTest is Better. 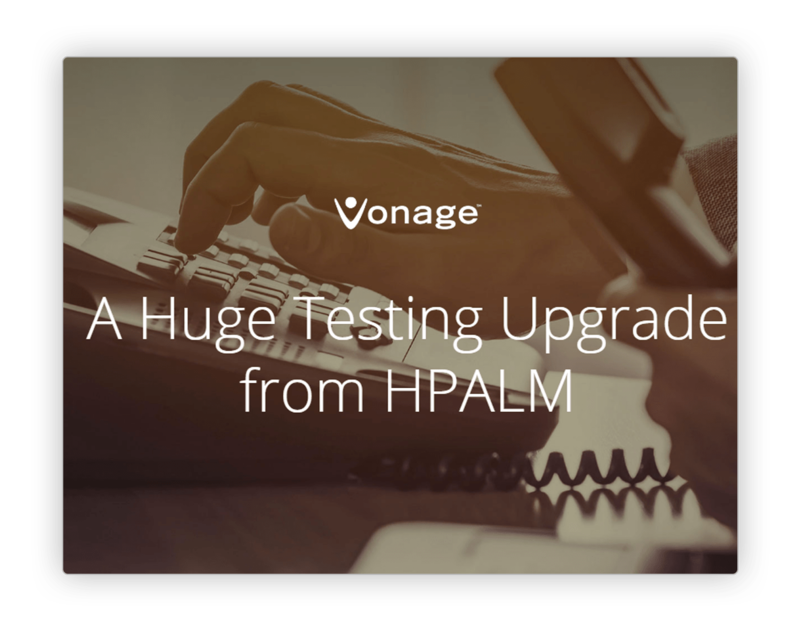 Struggling With Your HP ALM Jira Integration? Don’t settle for an HP ALM Jira integration that requires complex mapping and scheduled synchronizations. HP's daily syncs don't provide the most up-to-date information which could lead to delays in resolving issues. Syncing data requires significant resources to maintain permissions, types, fields, values, and mappings. API syncs can slow Jira down or crash the entire system. Scheduled syncs can cause data collisions leading to duplicate issues and overall data corruption. When we talk with customer's about their HP ALM Jira integration, we hear the same stories of chaos, complexity, and frustration. Make the switch to the qTest Platform for best in class Jira integration for issue coverage and bug reporting. 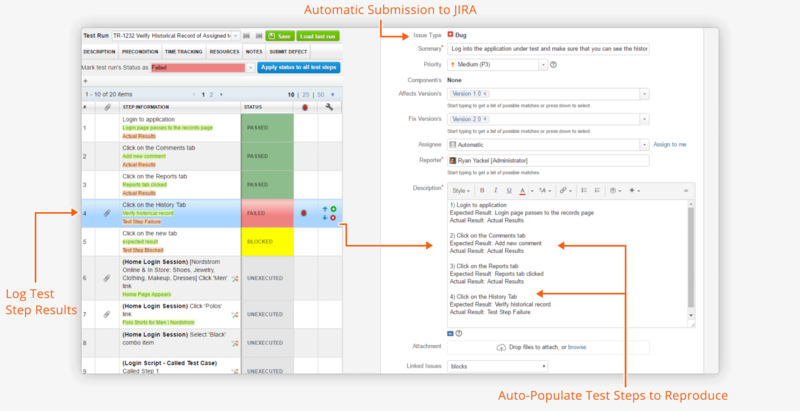 Keep product owners and developers up to speed on what test cases are satisfying Jira issues. 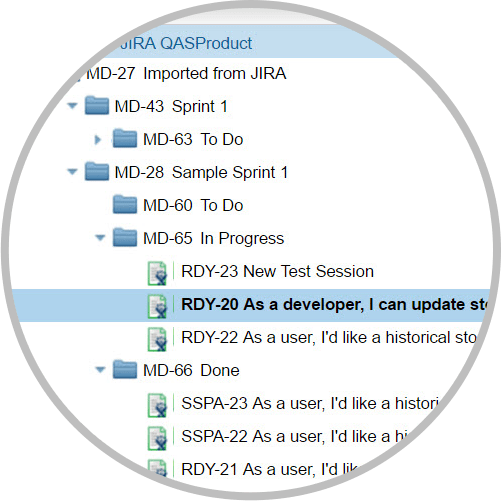 With test results located within Jira issues, it’s an easy way to keep all teams unified and aware of what is occurring as the SDLC. When you find defect during a test run execution, qTest’s integration with JIRA will pull open a native JIRA window for rapid bug submission. From this window, testers can auto populate test runs results and submit a bug to JIRA in real-time. Use qTest Insight’s reporting engine to better analyze and track your testing progress without the hassle of a complex reporting tools. 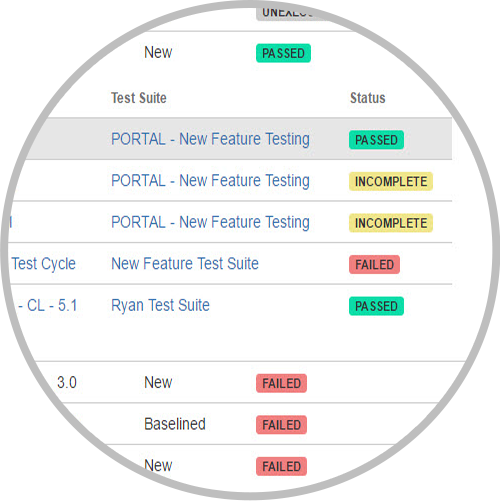 Arrange the issues you need to test through logical structures so that you never miss test coverage. 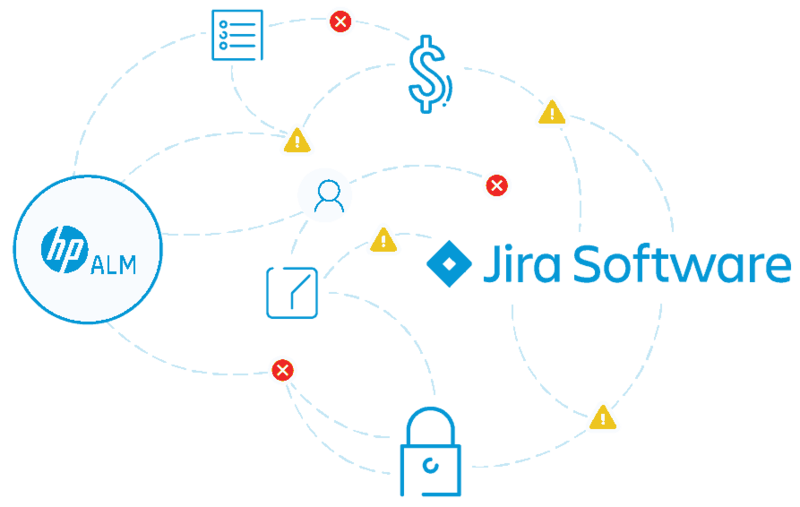 Know right away when Jira issues are passing or failing directly inside the Jira interface without having to access an external tool. Analyze your Jira issue coverage through intuitive heat map visualization rather than boring and confusing Excel reports. Jira Software is the #1 tool for Agile teams. 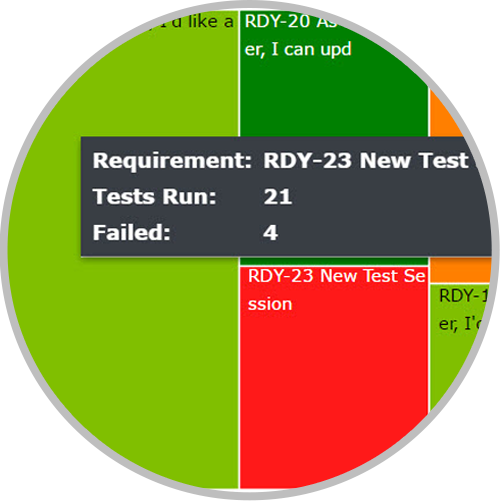 But, there’s one big thing missing: test management. qTest fills this gap, providing teams with a robust and easy-to-use test management solution that integrates with Jira in real-time. 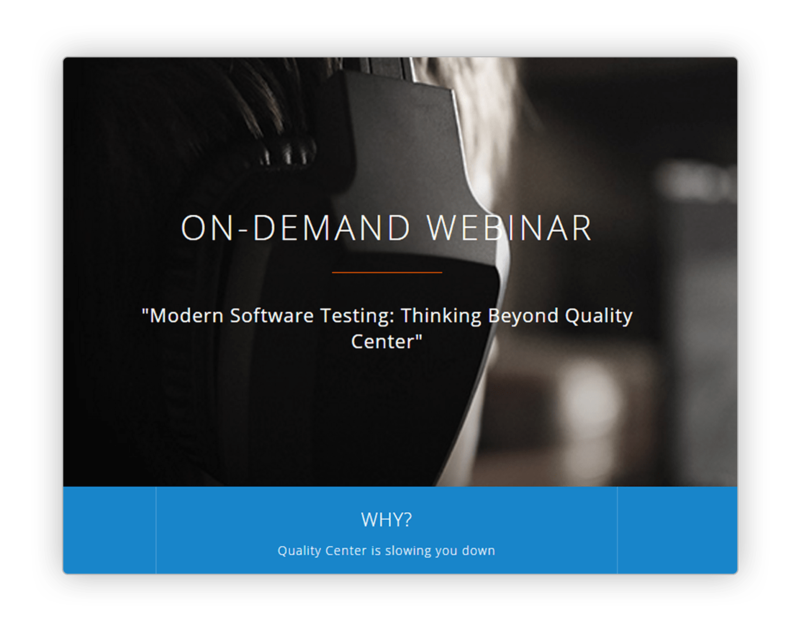 This helps developers and testers deliver higher quality software at an agile pace. This data sheet explains the difference between qTest's real-time Jira Software integration vs. solutions that offer a scheduled sync. 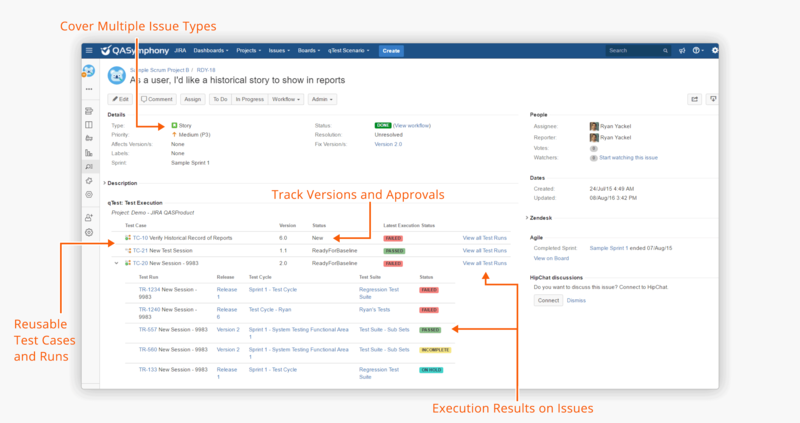 The Complete Testing Platform for Agile Development Teams Using Jira Software. Take of Tour of the qTest Platform that includes Test Case Management, Exploratory Testing, and Test Analytics all integrated with Jira.